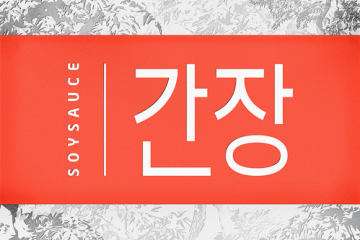 In an era of six figure residencies, Washington D.C. duo SoySauce are using their earnings to make a difference as a “social artist project.” Today marks the launch of their debut Lunch Money EP, a four-track collection of thumping future bass that’s as interesting as its purpose. 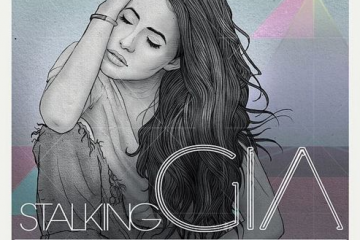 All proceeds from the EP will be donated to the LA Food Bank and their BackPack program to provide subsidized school lunches for kids in need. 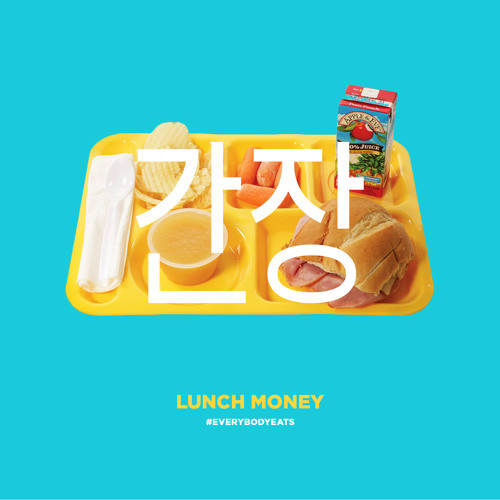 Stream Lunch Money below, and support the release on iTunes to help make sure everybody eats.